Pop-Up Botox Stores: Could This Be Your Next Career Move? With non-invasive surgery on the rise and a society that is becoming more and more acceptable of plastic surgery, are botox beauty bars the next big thing? 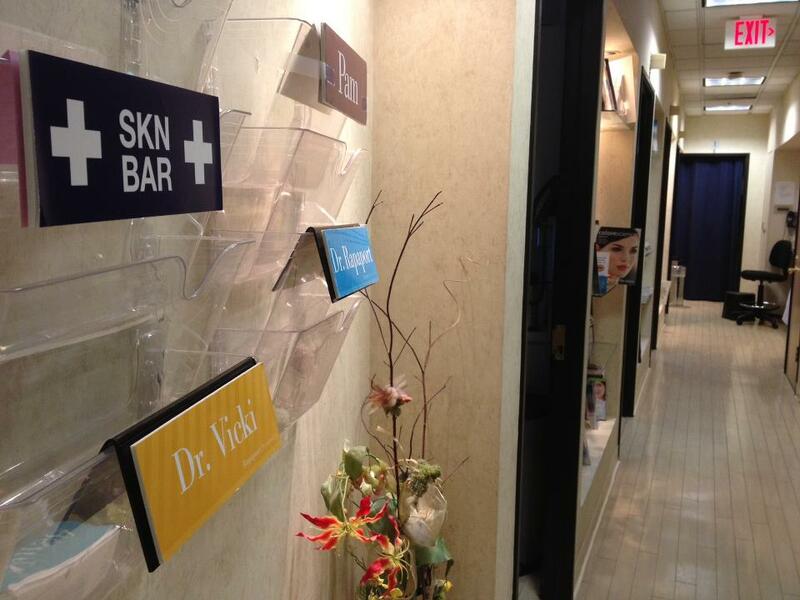 ‘SKN BAR’, a recent botox beauty bar, based in LA, has recently taken off exceptionally well, offering clients the chance for last minute appointments that offer them a hassle-free botox experience; simply pop in on your lunch break, get a botox shot, and be on your way! Many industry experts believe we will be seeing pop-up botox stores become the next big thing, moving away from the hassle of having to visit beauty salons that offer the non-invasive surgery. However, could a store that offers just botox be a viable option for salon owners looking to branch out their business? Industry experts believe the answer is yes – with growing beauty trends and advancements in non-invasive surgery, it’s looking likely that dedicated botox salons could be opening in major cities around the world. While this may seem a foreign subject here in the West, the industry is booming in the East, with hundreds of stores dedicated to cosmetic surgeries. South Korea, the cosmetic capital of the world, is no stranger to botox stores and with a booming business in cosmetic surgery – could it be heading to the West very soon? Whilst opinions are varied on cosmetic surgeries and the ethical questions they raise, there’s still an audience willing to pay for the service, and a growing demand of consumers looking for alternatives to plastic surgery. 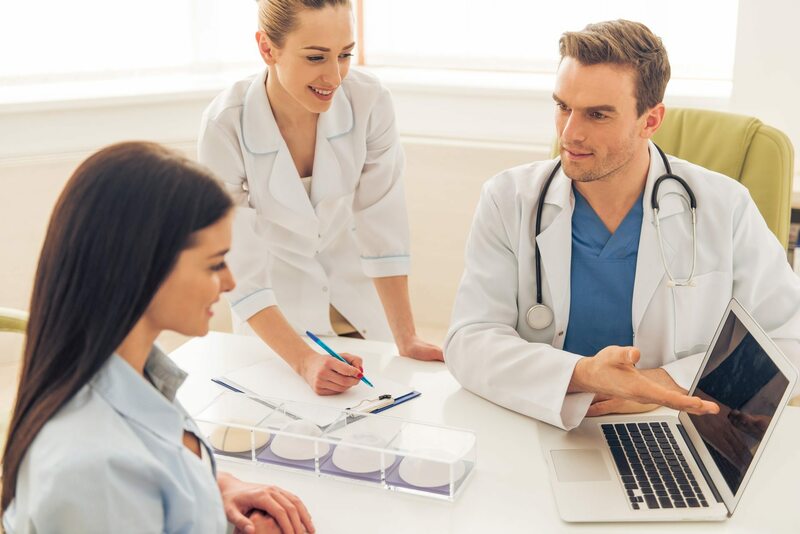 There is a distinct lack of viable options for people seeking this type of quick, hassle-free cosmetic surgery here in the West, so it seems logic that pop-up botox stores might well become a new trend in the coming years. Do you think a pop-up botox store could be your next business adventure? Share your comments with us on Facebook and Twitter. Please note, we do not cover botox as part of our beauty therapist or beauty salon policies. If you’d like to be covered for botox, please give us a call and we can arrange a separate policy for this.